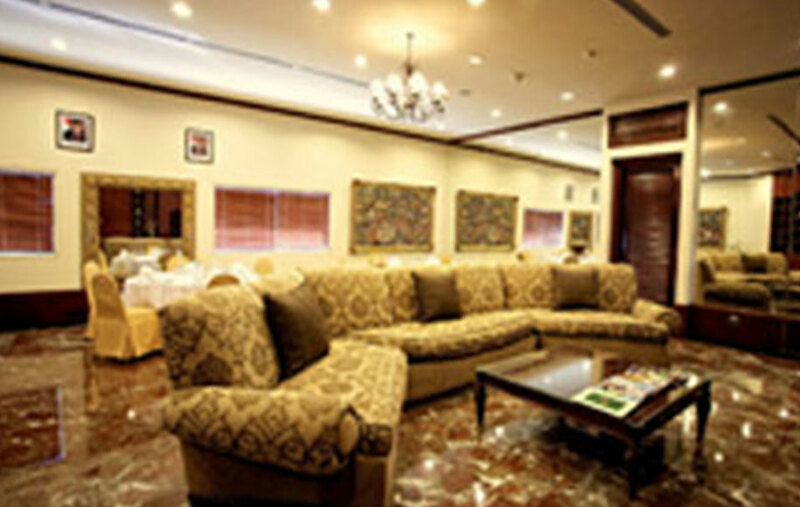 Rancamaya Golf & Country Club has been hosting corporate events for more than 20 years. Whether it’s a management meeting, sales conference, retreat or board meeting, We had a number of different venues and services for you to choose from, depending on size of group and type of event. R Hotel Rancamaya invites a range of possibilitiesto complement your special event. Bright rooms lead onto stunning gardens, opening minds for stimulating debate and new ideas. From intimate private banquets to theme events and meticulous meeting, R Hotel Rancamaya is exquisitely staged for perfection. 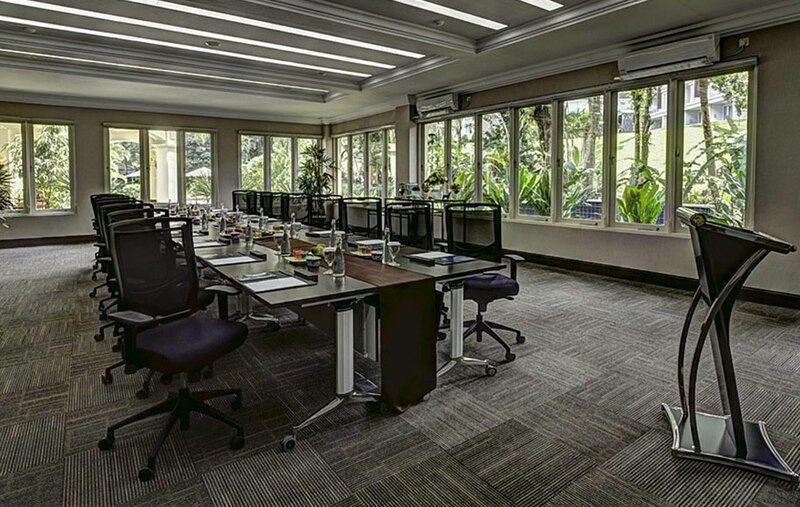 Leading on from Rancamaya Golf and Country Club, The Mahogany Room doubles up as an elegant boardroom or private dining room, ideal for corporate meetings or small lunch and dinner parties. The delightful Mahogany room can accommodate up to 120 guests for a round table set up dinner. This stately room epitomises the modern stylish of the house and the soaring windows fill the room with natural light. From planning a special birthday party to a lavish dinner with a group of much loved family and friends or business meeting, we can turn any gathering into an unforgettable celebration. The cozy 116 square meter room provides private banquet and entertainment facilities, as well as personal locker for maximum 12 people. Suitable for smaller meeting and private dinners for maximum 30 people, this 75 square meter room is completed with a romantic view to the Mt. Salak and the championship 18th hole golf course. 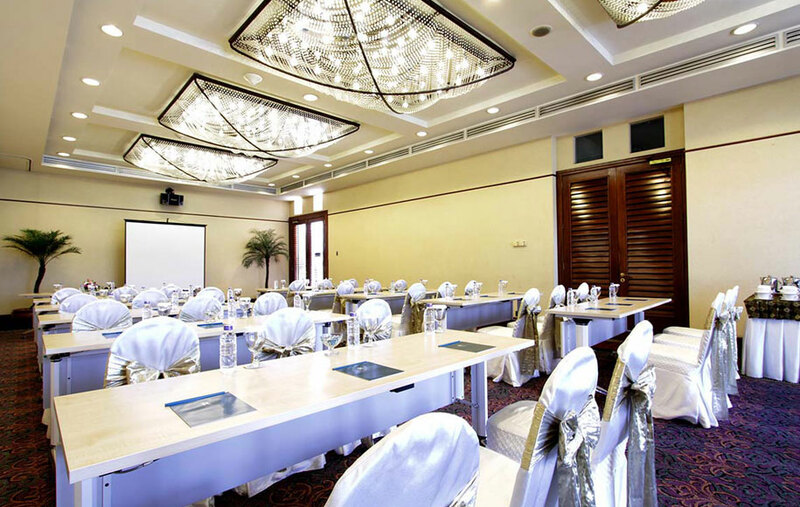 Consist of two meeting rooms that can accommodate group up to 100 people. 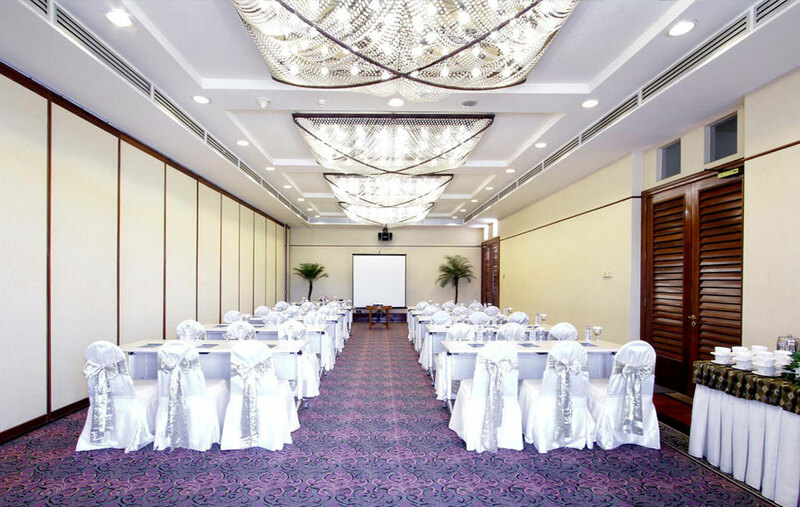 Fully equipped with audio equipment and Screen projectors., microphones and whiteboard as well as wireless internet, the rooms can also set up with dinning tables and chair for corporate lunches or private board functions. We’d love to hear from you! Please help us by providing your information below so that we may follow up regarding your questions or comments. Contact us using the form below for catering, business & industry, wedding, private events, or any general inquiries and a member of our team will get back to you within 24 hours.